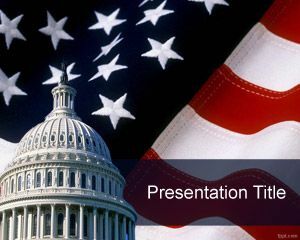 Free USA Map Flag PowerPoint Template for PowerPoint is a PPT template file that you can download to make presentations on United States topics including election PowerPoint presentations. Spread awareness regarding government policies and legislation with this free educational PPT theme. 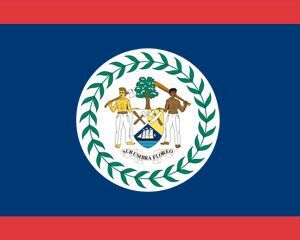 Describe the difference between local, State, and laws of the Federation. 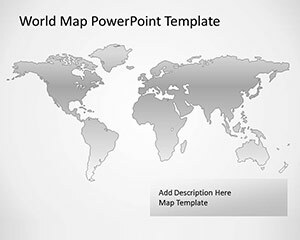 Alternatively you can download other US map templates for PowerPoint including free Veteran’s Day PowerPoint template. 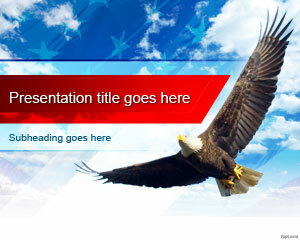 Shed light on the legislative procedure of United States Federal government with the help of free Capitol PPT theme. Let us know if you need a colorful map theme, as these are available for free on FPPT. There is quite a large variety of free Map templates, for those interested in geographical surveys, as well as memorizing where each State is located with the help of map pins. 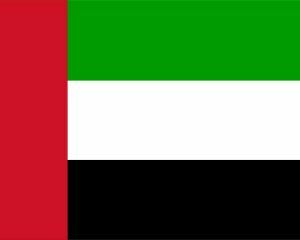 Business templates, such as global business, worldwide map, and Information Exchange presentation are also available under the map section.